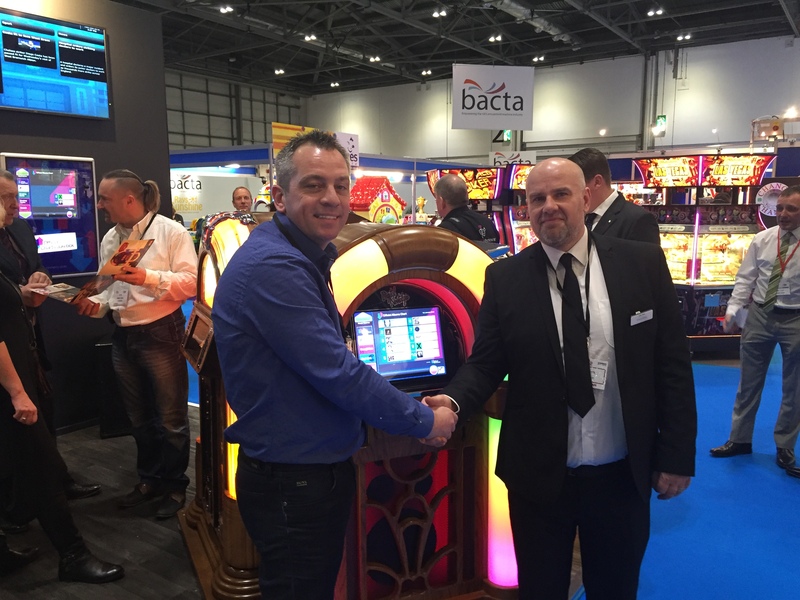 Sound Leisure’s MD Chris Black discusses the Playdium jukebox, his 30 years in the industry and the challenges facing the sector in 2017. 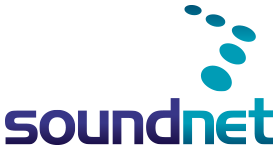 Soundnet, the UK’s leading supplier of music to jukeboxes and background music systems has released its annual charts of most-played tracks across its installed estate of pubs, bars and clubs. 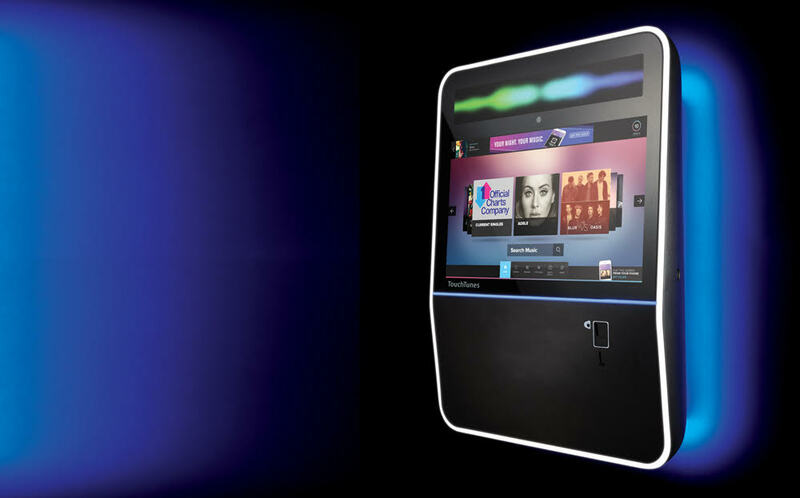 Soundnet exclusively supplies music to Sound Leisure jukeboxes. It is also the only music provider licensed by The Official Charts Company to use the singles and album charts on jukeboxes and its soundjack app, which allows customers to choose tracks using their smart phone.